Product description: La Folie, French for “the folly,” is a beer steeped in New Belgium brewing tradition. This wood-aged, sour brown spends one to three years in big, oak barrels, known as foeders. And when the beer finally hits the glass, La Folie is sharp and sour, full of green apple, cherry, and plum-skin notes. Pouring a deep mahogany, the mouthfeel will get you puckering while the smooth finish will get you smiling. Not a beer for the timid, La Folie is a sour delight that will turn your tongue on its head. 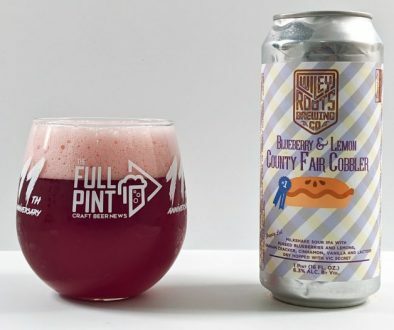 Find out why it’s considered one of the best sour beers around. Malts: Pale, Munich, C-80, Chocolate, Special W. Hops: Nugget. 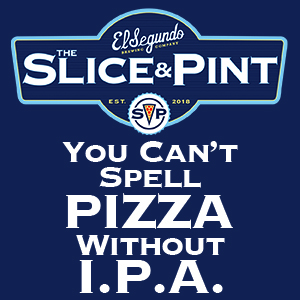 7% ABV, 18 IBUs. For 2018, New Belgium has given La Folie and their other vintage sours, Transatlantique Kriek and Le Terroir, a complete makeover. Instead of silk-screen bombers with trippy artwork, now it’s all class with punted, heavy gauge glass, 375mL corked & caged bottles. The design is minimalist with smaller, formal font and nicely textured paper labels. It looks closer to Belgian lambic, which is probably the point. 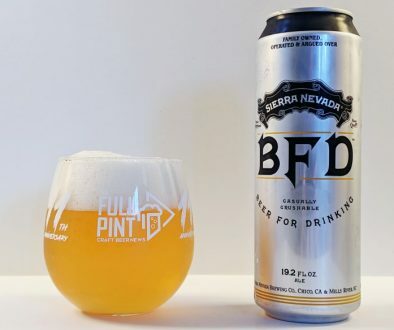 I’m a huge fan of the redesign, but what about the beer inside? The cork comes out with a loud pop and thankfully no foam comes gushing out of the bottle. 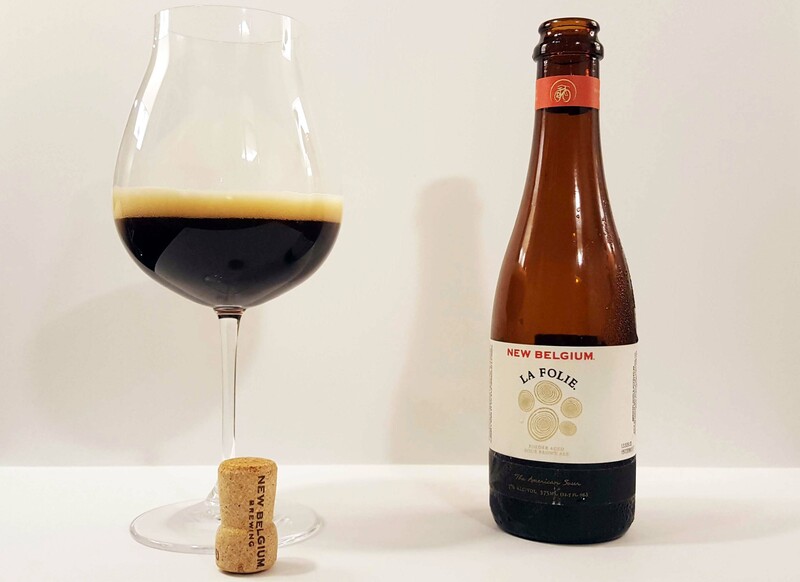 Into wine stemware, La Folie is clear dark brown in color and generates impressively thick foam for a sour ale that persists as a protective layer over the beer for over ten minutes. I poured out about one-third of the bottle initially into the glass to get a big aroma on the beer. Subsequent pours didn’t reveal any yeast sediment at the bottom of the bottle, which is odd. Versus previously La Folie vintages, this version really brings out the brown ale base beer in the aroma. Pumpernickel bread and whole wheat cracker collide with saltwater and tamarind pulp with its peculiar mix of dates and intense lemon. As it warms, dark cherries, raisin bread, and black olives come through. It’s an odd nose that may be off-putting for the uninitiated. The flavor is predictably tart but with a cleaner acid blend compared to previous vintages of La Folie. Citric and malic acids (think lemon juice and sweet tarts) dominate while the expected balsamic vinegar flavor is nicely dialed back. Sourness is at a 7/10 intensity in my opinion while sweetness is at 0/10. 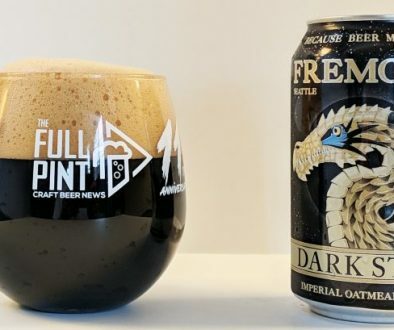 There’s some dark bread crust for balance only while the lack of sugar places this “dark beer” in the light-bodied category. The sweet and sour play that previous La Folie’s relied on was never my thing – think brown sugar mixed with balsamic vinegar. This vintage barely has any acetic acid (vinegar), which is usually expected at least in a small part for Oud Bruin as a style. I like this approach, though. As far as Oud Bruins go, this is about as clean and “simple” as they come with a straightforward mix of flavors. Toasted dark bread, bran muffin, and whole wheat cracker from the base brown ale layer surprisingly well with red wine flavors of sour cherries, raisins, and blueberries including tannic blueberry skins. The aftertaste is phenomenal and really pushes this beer from very good to world-class. There’s a great mix of lactic, malic, and citric acids dancing around the palate with excellent, lasting structure from the barrel tannins. Lemon juice continues to pile on but doesn’t go overboard. After spending some time with this year’s La Folie, I keep thinking that this is beer’s version of Bordeaux wine. This year’s version already tastes mature to me as if New Belgium sat on it for enough time to get it well-rounded and softer in mouthfeel. It displays more tannic oak than it does citric acidity, which impressed me. It’s my conjecture that this version was blended back with non-sour beer (or less sour beer) to give it that balance, which may explain the robust brown ale flavors that are usually absent when pitted against huge balsamic flavors. I think this year’s La Folie is a major improvement.